As well as designing and building some of the largest green and glasshouses, we also provide a range of smaller greenhouses for people who wish to grow only a small amount plants. Perfect for those with smaller gardens, our small 8×10 greenhouses come with 4mm toughened safety glass, ensuring that they can withstand even the most brutal storms. 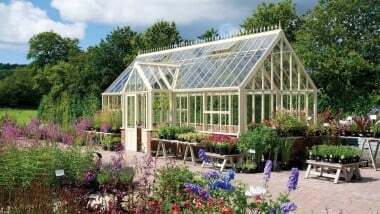 With such an amazing variety of designs available within our 8×10 greenhouse range, we work hard to ensure that we offer greenhouses for all kinds of gardens and all kinds of gardeners. 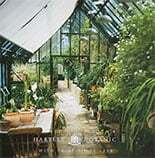 Take a look through our whole small greenhouse range to see if you can find something perfect for your garden.